येशु On The पार करना, क्रॉस. येशु वॉलपेपर. 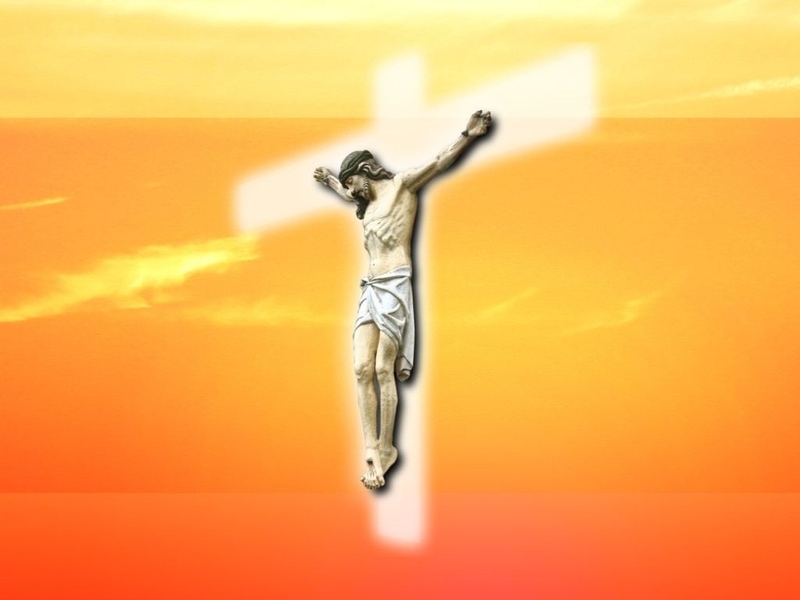 HD Wallpaper and background images in the येशु club tagged: jesus cross image sad wallpaper. thank you guys for this site,god bless you all.